It’s heard it all. The tears, the laughter, the news. 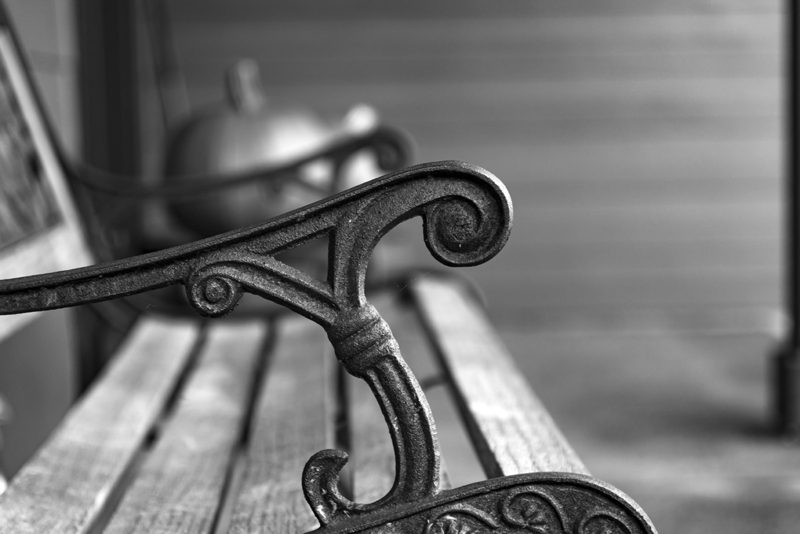 The bench on the front porch has aged with the family and holds all its secrets. All the lies, all the truths. If the wood could talk, like the rings in a slice of tree trunk, it could give you its history, its story. It’s our heirloom.